Last 4th and 5th of October in the nice town of Estepa, was celebrated the 3rd “IO of Seville”. The Tiburones FM headquarter, inside a beautiful mountain place, was crowded. 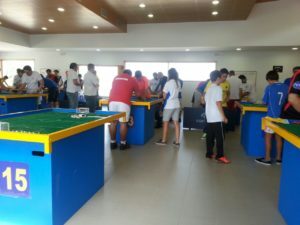 The event had many registrations with 63 players and 12 teams. On Saturday the individual categories were played with the victories of Carlos Flores in Open by 7-0 to David González who won the semifinals to Alberto Mateos. 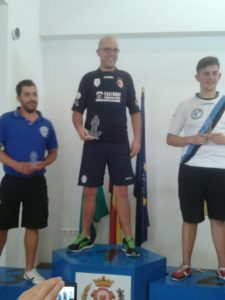 Carmine Napolitano, Fiamme Azzurre player was the other semi-finalist. 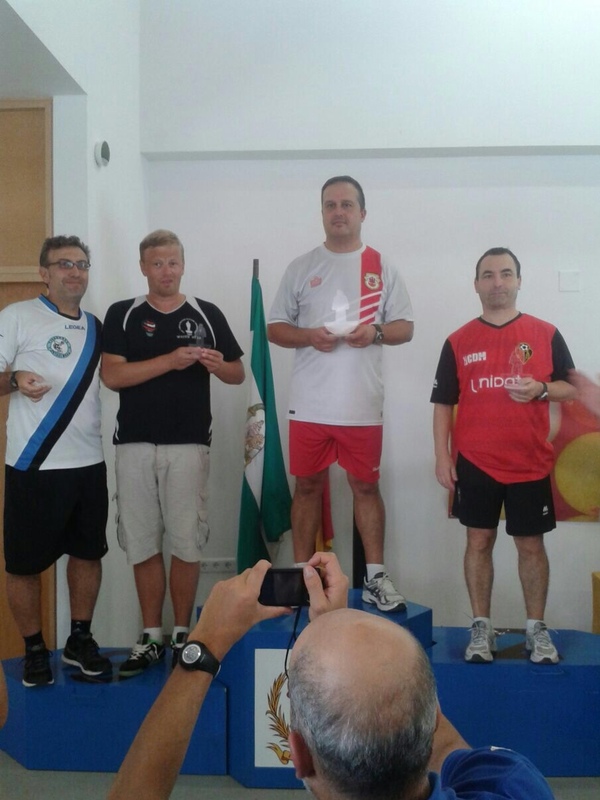 In the veteran category the winner was John Field from Gibraltar who beat 1-0 Luis D. López of CAP Ciudad de Murcia. The semi-finalists were Antonio Montaño of Tiburones FM and Lars Myge Tore from Norway. 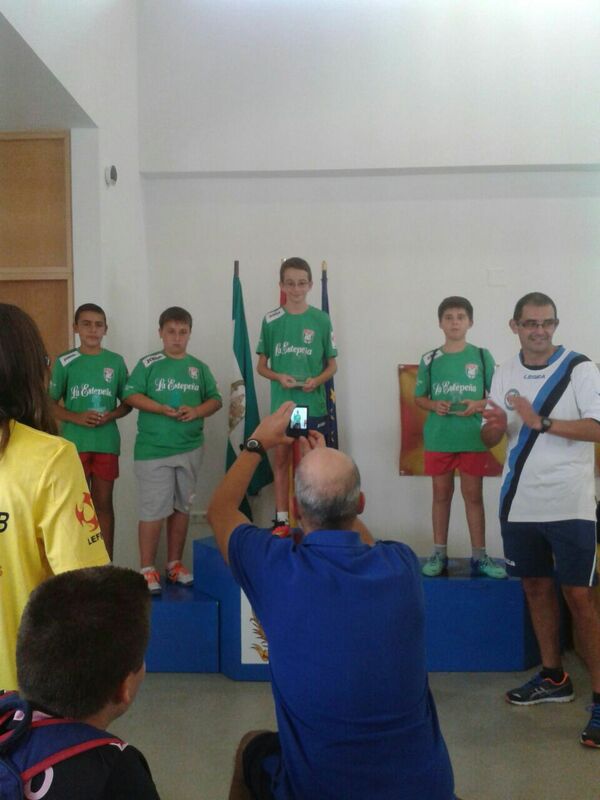 In U19, U15 and U12 categories the victories were for local players: David González ( Tiburones FM), Antonio García ( Tiburones FM) and Daniel Páez ( AC Los Remedios FM, new club of Estepa city). On Sunday we celebrated the team event. 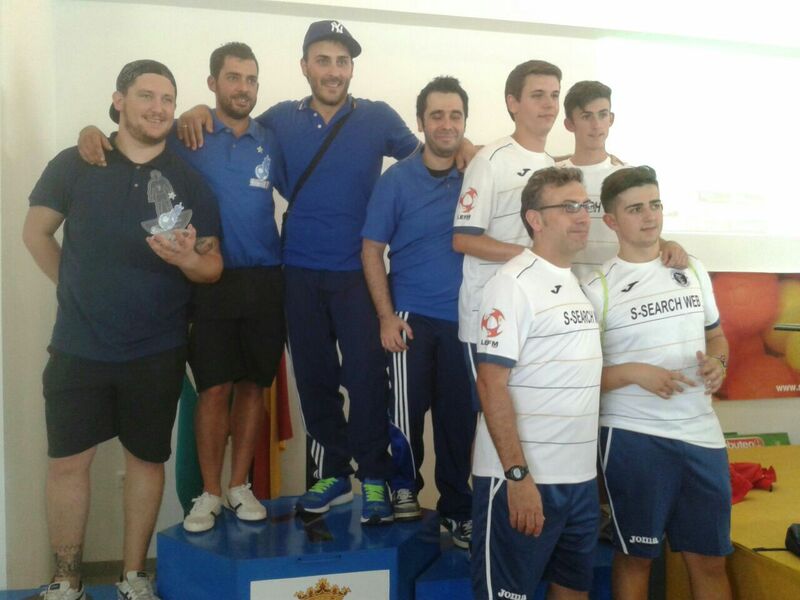 The victory, the for thirs time in a row, went to Fiamme Azzurre who beat Tiburones FM 2-0. Great atmosphere between players and table soccer climate. 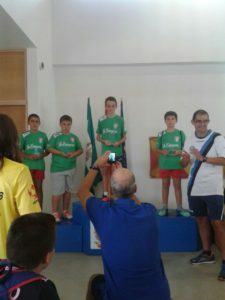 This entry was posted in FISTF News and tagged Results, Spain. Bookmark the permalink.